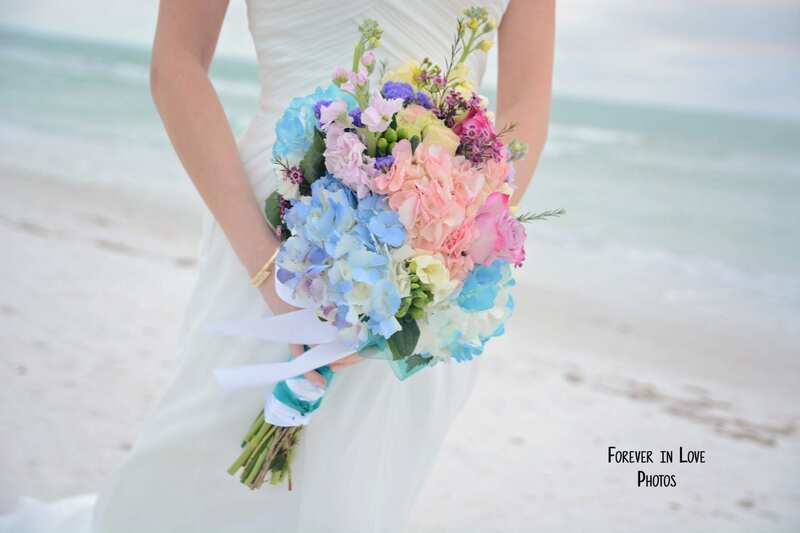 Clearwater Beach Weddings are your ticket to paradise. Ditch the price and stress of a wedding at home, grab your sun hat and your wedding gown and head on down to Florida. According to TripAdvisor, Clearwater Beach is the #1 beach in the United States. Therefor, you couldn’t ask for a better Florida beach wedding location. Of course being the number one beach in the United States means there is beauty everywhere. After all, you don’t want to have a beautiful sunset over the wrong colored sand. With Clearwater Beach Weddings you get it all. 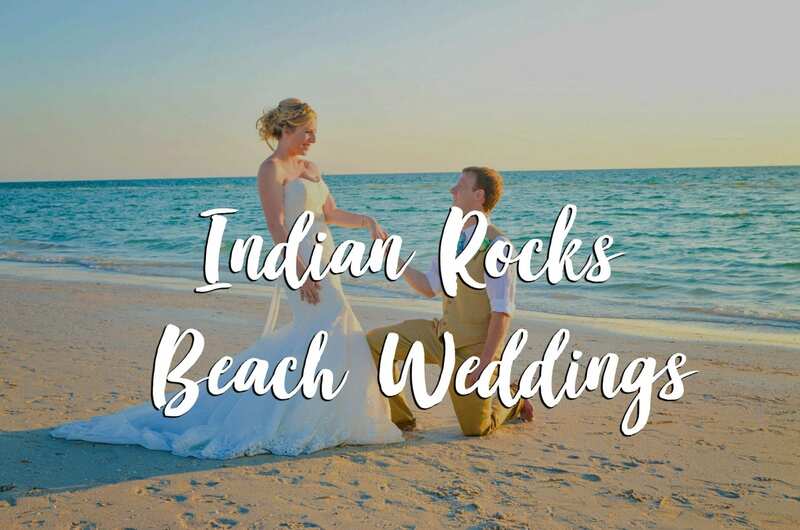 The soft white sand, the vibrant sunsets directly over the calm water of the Gulf of Mexico and a serene feeling of romance as you say, “I Do”. Clearwater Beach is a top choice among our brides for so many reasons. 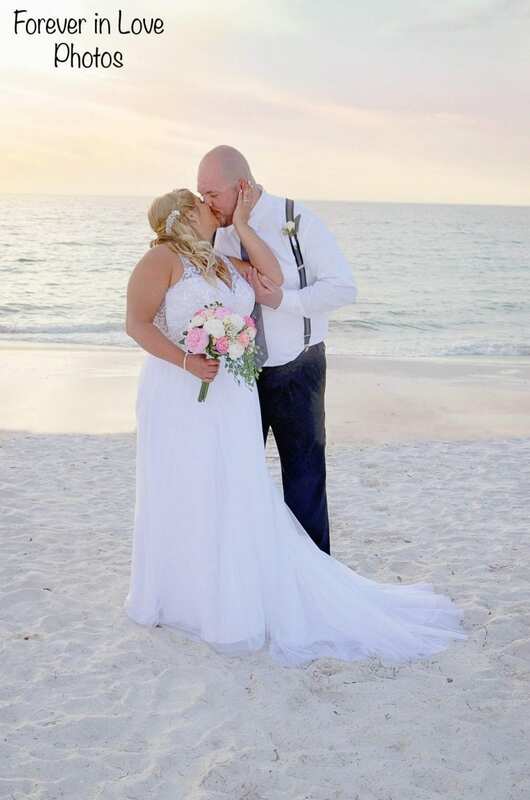 Everything you could imagine wanting for your Florida beach wedding ceremony, you will get with a Clearwater Beach wedding. 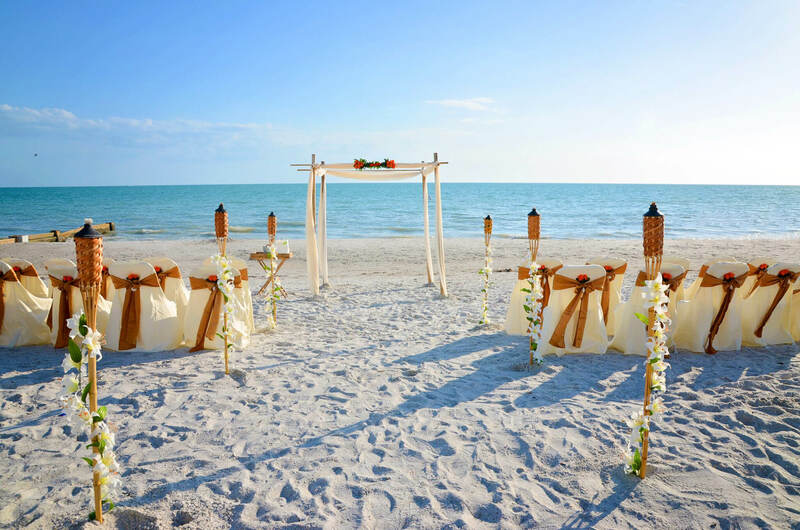 First, the white sand will make for a perfect aisle-way as you walk towards your new life. Then, as you say, “I do” and share your vows, the deep vibrant sun will begin to set directly over the calm water of the Gulf of Mexico. 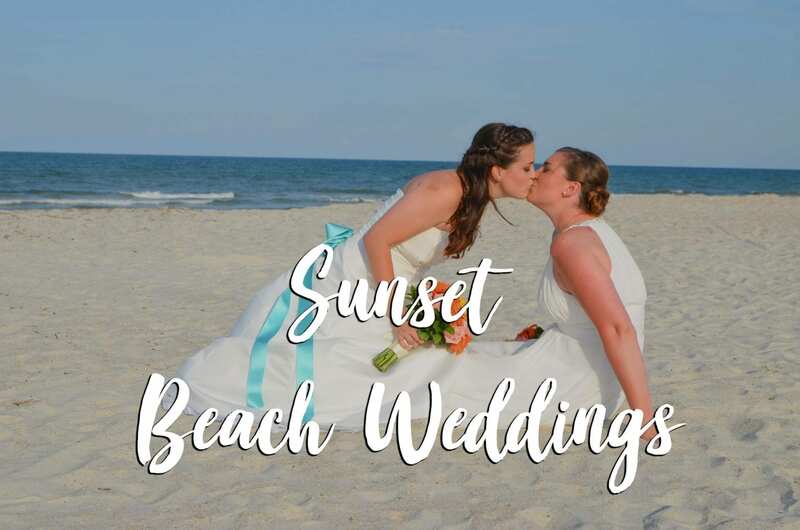 Finally, you can finish up your Florida beach wedding with our photographers capturing every perfect moment of the sun setting to show off back home. Mandalay and Avalon Beach– our top choice for your Clearwater Beach Wedding Ceremony. Mandalay and Avalon Beach brings all the key elements of a beach wedding in Clearwater together. With soft white sand, beautiful dunes and a walkway that will complete your grand entrance, you can’t go wrong. The sunsets are directly over the calm, refreshing water of the Gulf of Mexico and make for the stunning photos you will be proud to show off back home. 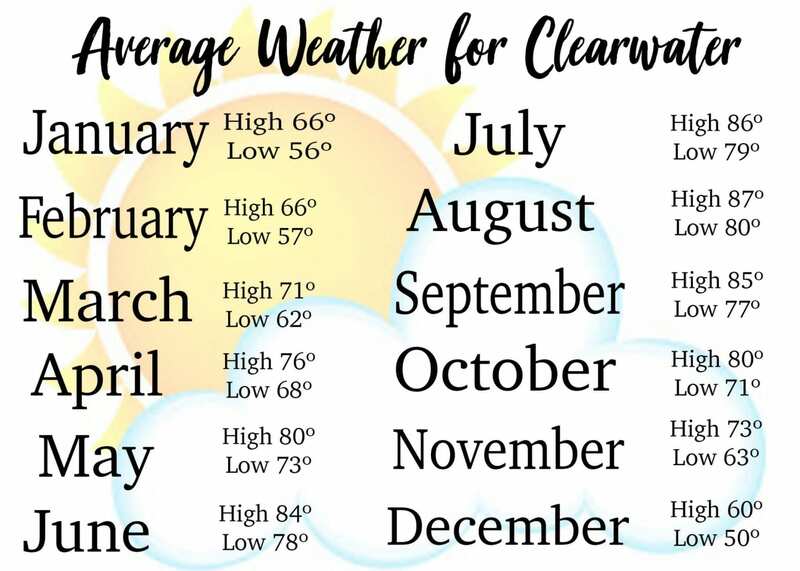 When is the best time to have a Clearwater Beach Wedding? Clearwater Beach weddings are beautiful year round. However, once you have chosen your ideal Florida wedding location, the next question of when appears? So, when is the best time to have a Clearwater Beach wedding? Planning a Clearwater Beach wedding during the winter months is a choice our Northern brides love. You and your guests will enjoy being able to escape from the cold, harsh northern winter on the warm beaches of Florida. On top of escaping to paradise, you will be able to take advantage of less crowded beaches and less rain. Winter weddings in Clearwater are also cheaper as you will be able to take advantage of off season rates for hotels, restaurants and more. Spring Weddings in Clearwater Beach are beautiful. With warm, sunny weather and a refreshing breeze, you will be surrounded with beautiful weather. Summer weddings are ideal if you are looking for a true vacation. You and your guests can enjoy relaxing days on the warm, sunny beaches. Taking full advantage of the Gulf of Mexico’s warm water and being able to not only soak up the sun, but splash and swim around in the beautiful water. This is an ideal way to guarantee endless entertainment and take full advantage of your trip to Clearwater. Fall Beach Weddings in Clearwater are complete with refreshing air, warm sunshine and warm water. While fall days in Florida are warmer than most, you won’t be as hot as in the summer, but you can still enjoy the waters of the Gulf of Mexico. Why have a Clearwater Beach Wedding? Its simple, sunsets. Clearwater Beach Weddings have vibrant sunsets that set directly over the Gulf of Mexico. The fluffy, white sand pops along the clear Gulf and orange sky, making for the perfect destination wedding location. 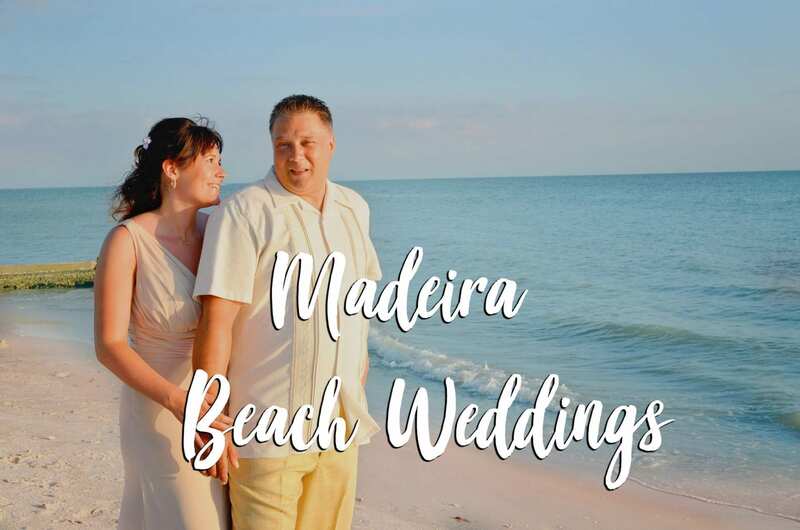 Our Florida beach weddings in Clearwater include everything you need for your beach wedding ceremony; the officiant, photographer, set-up, break down, coordinator and more. The best time to have a beach wedding in Clearwater is approximately one hour before sunset. 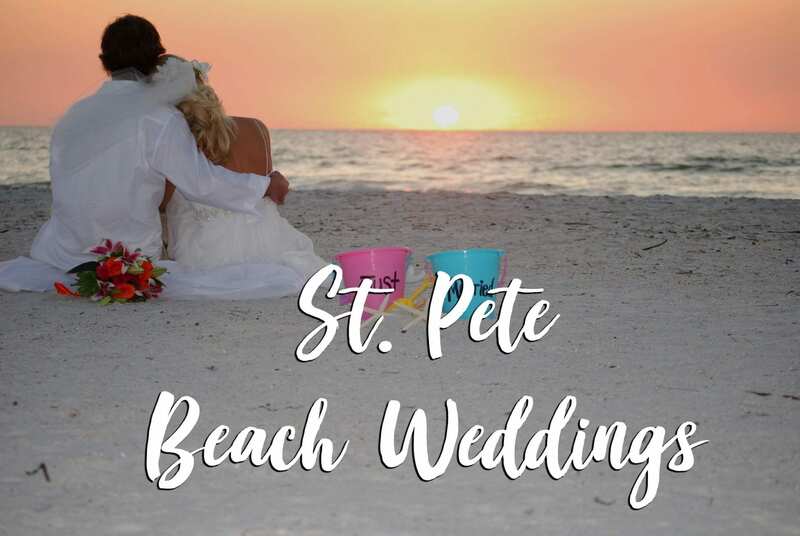 However, our staff will help you decide the best time for your beach wedding in Clearwater based off of your specific needs. Our Clearwater Beach Wedding packages are sure to fit your needs. With many options for unique beach choices to fit your needs, Clearwater beach has an option for you. 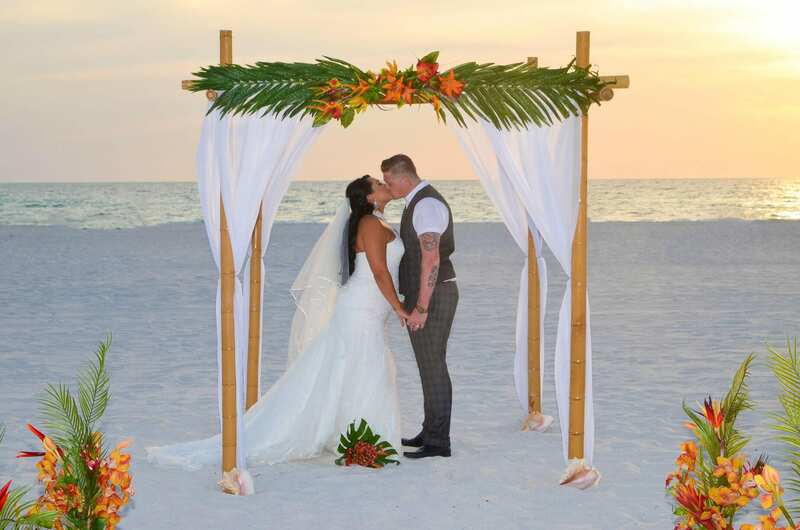 Our Clearwater Beach Wedding packages include everything you need for your Florida beach wedding ceremony. Our officiant, setup crew and photographers are all trained, professional and excited to be working with you. The best part about Clearwater Beach Wedding packages are the ease and beauty of them. With limited options for additions, you will know exactly what your Florida beach wedding ceremony will cost. Our Client portal will help you keep track of your total balance, clearly state the price of any completely optional additions, and working with one company helps to ensure your costs stay low. We understand that planning a Florida beach wedding while out of state can be difficult. 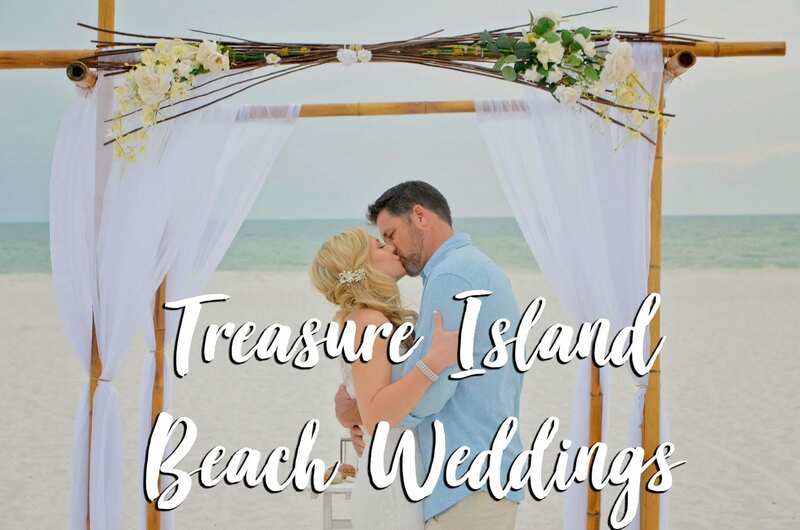 Our Clearwater Beach Wedding Packages ensure you know exactly what your beach wedding will look like and there are no surprises when you show up for your Clearwater wedding ceremony. 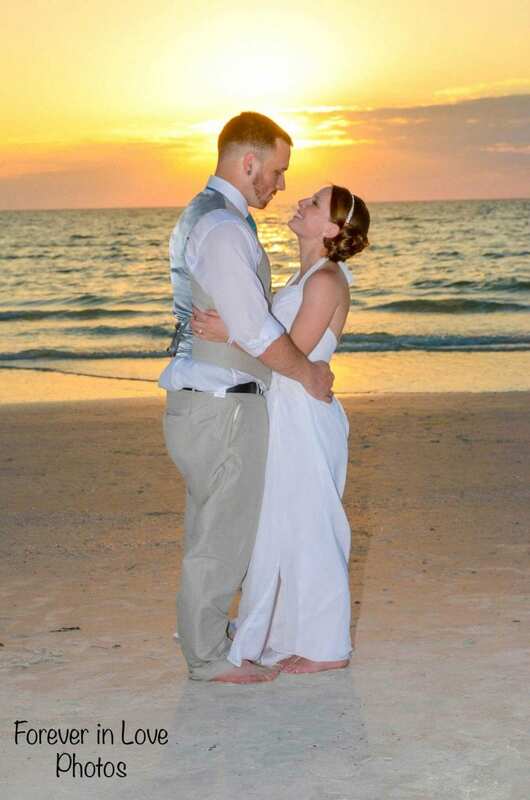 Our Clearwater Beach Wedding packages include photography. All of our photos shown on the website are taken by our staff photographers or our exclusive upgraded photography, Forever in Love Photos. We believe you should see the complete work of our Florida wedding packages before you make your decision. A brief breakdown of some of our Clearwater Beach Wedding packages are below. We created the Simply Florida package for couples who would like to elope. If you choose this package, you can expect an officiant, a natural bamboo canopy, a unity sand ceremony, a short photography session, the legal filing of your Florida marriage license and more. This package is for less than eight people, including you and your spouse to be. The Florida Nautical Knot package was designed for weddings of to 35 people. With this package, you’ll receive bamboo poles with your choice of colors and a unique bamboo topper. There will also be seating for up to 14 people on nice chairs with white or ivory covers and colored sashes. For a larger Clearwater beach weddings without any of the stress, the Florida Destiny package is the right choice. It comes with music, a beautiful bamboo canopy, and up to 24 chairs at your ceremony site. 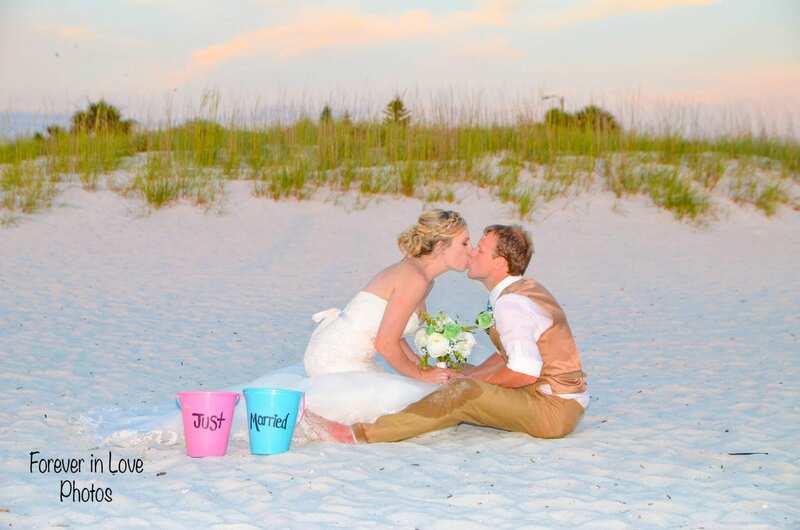 Our Florida Beach Weddings makes it easy for you to plan your Clearwater beach wedding. Once you contact us, we’ll ask you to select a package and reserve your wedding date. Then, we’ll send you an information packet and ask you to select your preferences. On the week of your wedding, you can expect an agenda outlining every detail of your special day. 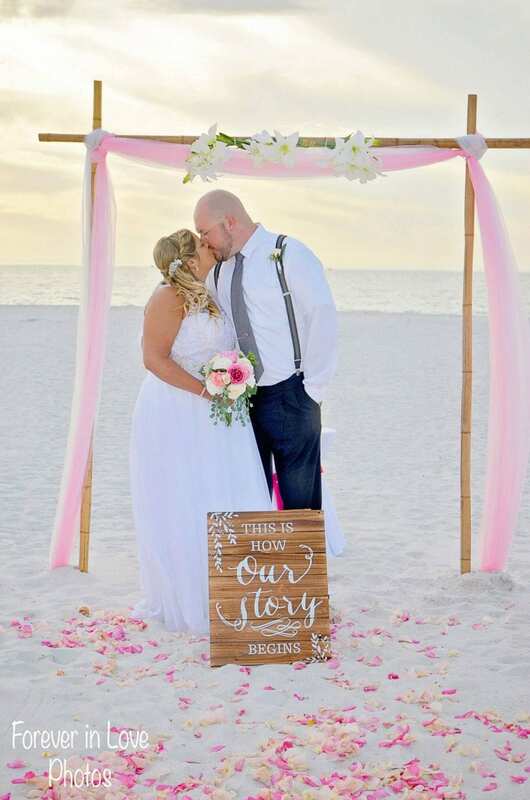 As soon as you arrive to Clearwater beach, we’ll be happy to show you your ceremony site and make suggest exciting things to do. We have no doubts that you’ll be amazed at how elegant and beautiful your Clearwater beach wedding turns out. 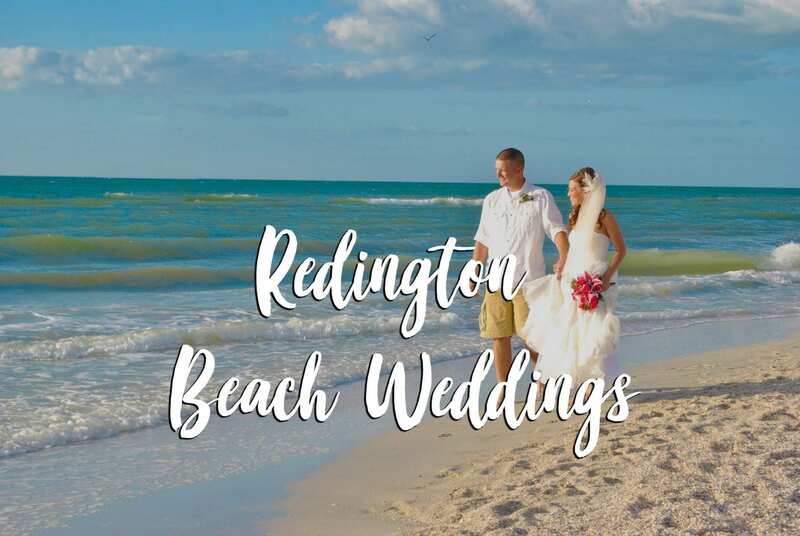 If you’d like more information about Clearwater beach weddings with us, check out our wedding packages and contact our wedding coordinators today. We can’t wait to bring your dream wedding to life! Hotel: Hotel Cabana Clearwater Beach Just Minutes from our beach location!